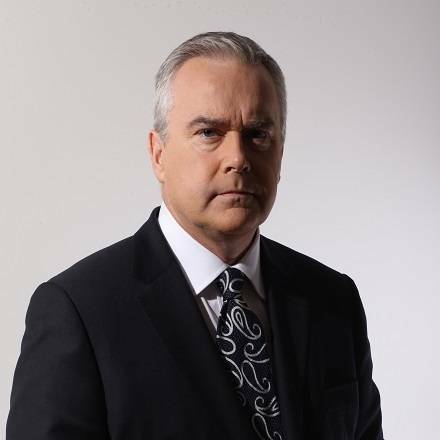 Huw Edwards is one of Britain's leading newscasters, presenting the BBC's flagship news programmes News at Ten and News at Six, as well as the hour-long News at Five on the BBC's rolling news channel. He also covers numerous national events for the BBC, such as the 2011 Royal Wedding, the Queen's Diamond Jubilee in 2012 and the 2012 Olympic Games. 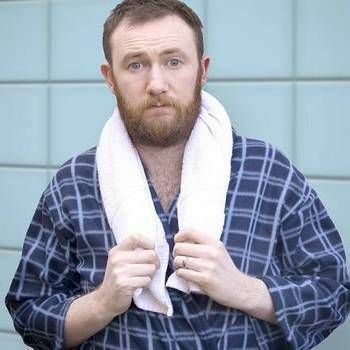 After graduating in French from the University of Wales in Cardiff, he practically stumbled into journalism by chance after a friend recommended he try his hand at presenting on the commercial radio station Swansea Sound. Whist working at the station he saw an advert for a BBC News trainee scheme, which gave him his first step on the corporation's ladder in 1984. In 1986, Huw became BBC Wales' parliamentary correspondent and in 1988 he was appointed political correspondent for the BBC's national TV news service. Over the following decade, he covered many major political stories, including the resignation of Margaret Thatcher as Prime Minister in 1990. He also covered John Major's years as Prime Minister (1990-1997) and reported on the rise of New Labour. Huw will be the host of the BBC's General Election coverage from 2020. 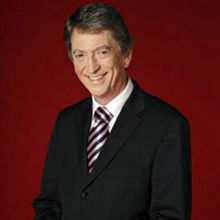 Huw took up the position of presenter on BBC1's Six O'Clock News in May 1999, moving to the corporation's Ten O'Clock News in 2003. 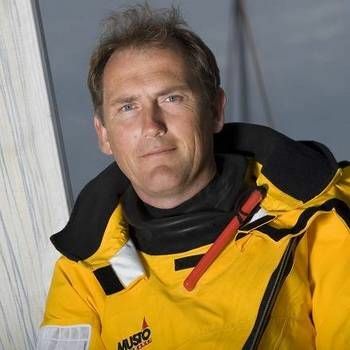 In addition to presenting the news, in recent years Huw has also presented The History of Wales and made documentaries on Gladstone and Mozart, among other programmes for the BBC. Moreover, he regularly visits schools as ambassador for the BBC's News School Report. As an Awards Host and Conference Chair, Huw combines professionalism, warmth and authority. He is also a natural raconteur, with a ready wit and a fund of amusing anecdotes, making him an ideal After-dinner Speaker. Please contact a Prime Performers Booking Agent on 020 7251 8222 if you would like to book Huw, or alternatively fill out the booking form at our website.